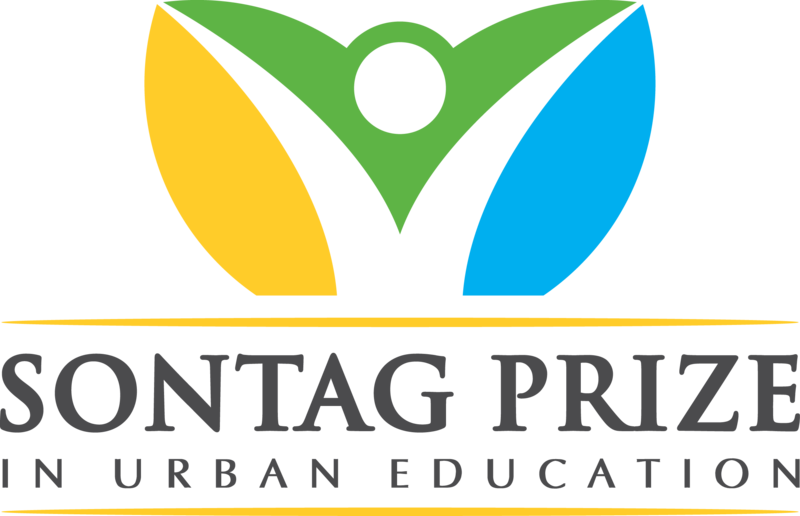 The Sontag Prize is an award that recognizes outstanding educators who are passionate about and committed to closing achievement gaps and who are constantly looking for opportunities to learn and to practice and hone their skills. Educators selected for the Sontag Prize will lead classes as part of the Acceleration Academies, a program designed to provide targeted small group support for students in Massachusetts during February and April school breaks. Recipients of the Sontag Prize receive an honorarium ($3,000 for first-time recipients and $4,000 for returning teachers) and, before the Academies begin, first-time recipients receive two days of professional development at the Harvard Graduate School of Education and an invitation to an awards gala where they are recognized and celebrated for their teaching excellence and commitment to closing achievement gaps. Applications must be submitted no later than 11:59 PM (EST) on November 30. Applicants will be notified of selection decisions in late December. Please note, you can save your application at any time and resume working on it at a later date.